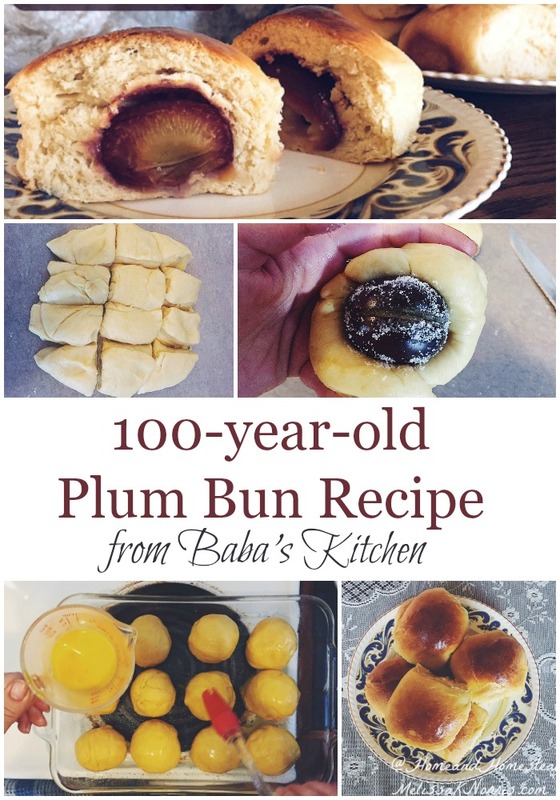 This Plum bun recipe is from 1910 and hails from the kitchen of Baba. This 100-year-plus recipe is rich in both flavor and it’s history. You can’t get much more simple or delicious than a sugared plum prune wrapped in fluffy from scratch dinner roll dough and baked to golden brown perfection. I come from a family of peasants and pioneers. Before my family came to Canada from Eastern Europe more than a century ago, they were poor farmers living on the edge of western Ukraine, making do with whatever they had and doing without a lot. 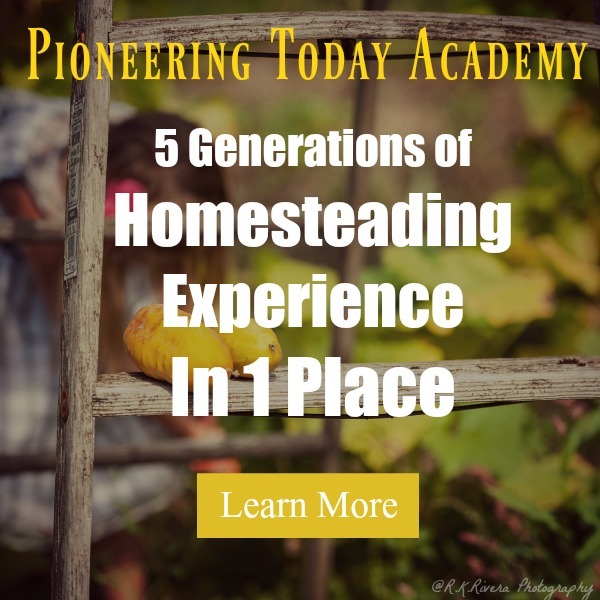 They didn’t have access to pantry staples like white flour or sugar, instead using rye flour, buckwheat flour and beet sugar for their baking needs. White flour and sugar was, after all, reserved for the elite. Members of the peasantry couldn’t afford such luxuries. 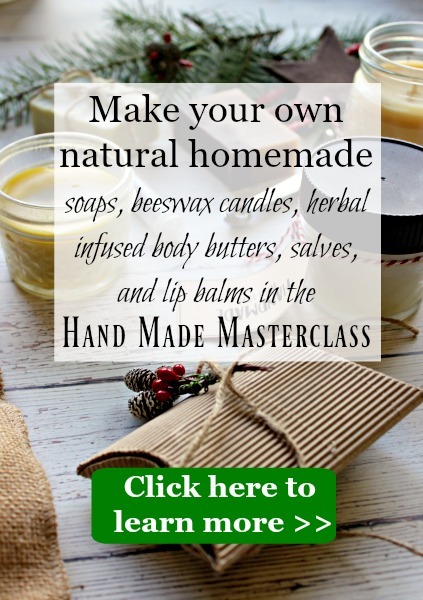 In fact, they could barely afford to purchase things from the store at all, and instead had to make their own beet sugar despite the fact that it cost just pennies to procure at the market. Luckily all of that “making do and doing without” helped make my ancestors strong, resilient, pioneering people who eventually decided to take a massive leap of faith and board the steamships to North America. First, my great, great grandfather came. But he wasn’t my great, great grandfather at the time. No. My great, great grandmother loved him, but her parents forbid her to marry him when they learned he had decided to move to Canada. So he left without her. 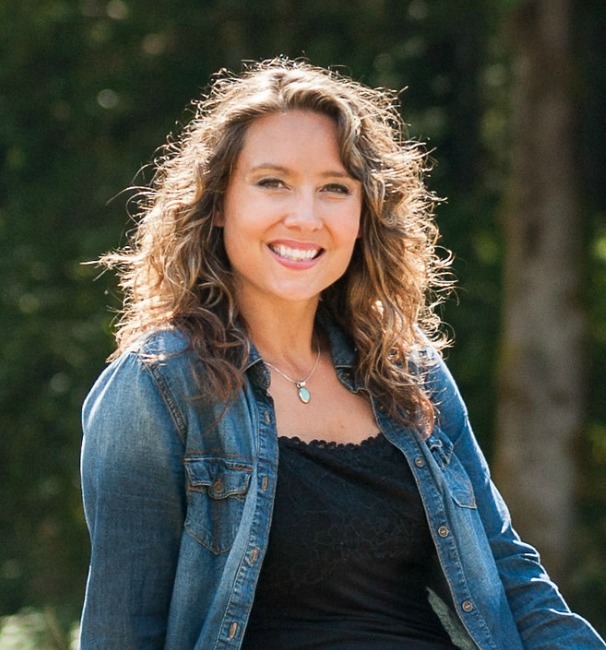 A year or so later, she caught wind that he had met someone else in Canada and was set to marry another woman. My grandmother (we call grandmothers “baba” in Ukrainian), being the tough, headstrong woman that she was, made the decision to leave her life and family behind and come to Canada. She came with a friend, travelling in squalid, steerage conditions the whole way. Just surviving the trip was a feat of strength. But she made it. And by fate, she eventually tracked my grandfather down and married him before he could marry another woman. I literally owe my very existence to her bravery and her pioneer spirit. Had she not followed her love to the new land, I would have never been born, and my family might still be living in Ukraine today. Of course, surviving the passage to Canada was only the beginning. She had to learn how to navigate life in a whole new world: A world without her family and with many new and different items that were now available to her. For the first time, she could get her hands on things like real sugar and white flour! And so began the evolution of what have come to be some of our favourite family recipes today, passed down and adapted from ancestors long, long ago. One such recipe are my baba’s famous plum buns. While we don’t know for sure how they originated, we do know that she took recipes that her mother taught her in Ukraine and adapted them to be made with the new ingredients she found when she came to North America. The assumption is that plum buns originated from a sort of plum or fruit cake-bread that they used to make in the Ukraine with heavy rye or buckwheat flour. 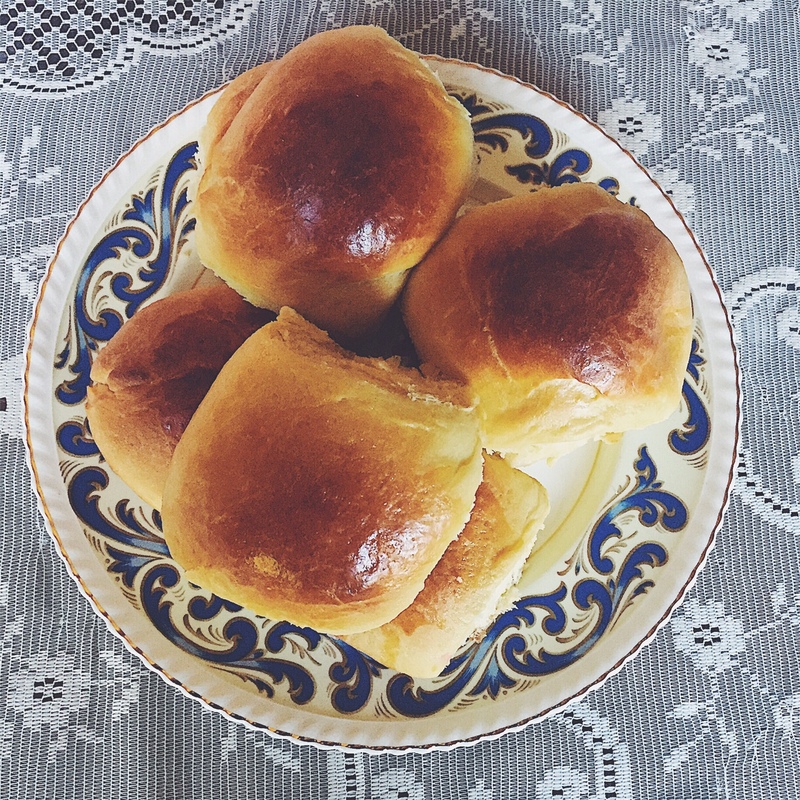 In this “modern version,” the buns are made with white flour and sugar and butter and milk, and are much lighter than they would have originally been. Plum buns are quite simple actually, as were most recipes from this time and place. They consist of a pitted, sugared prune plum wrapped in sweet bread and baked to golden perfection. They require very few ingredients and nothing fancy at all. They have been a late summer/early fall tradition in my family forever, and I am now carrying on that tradition myself. 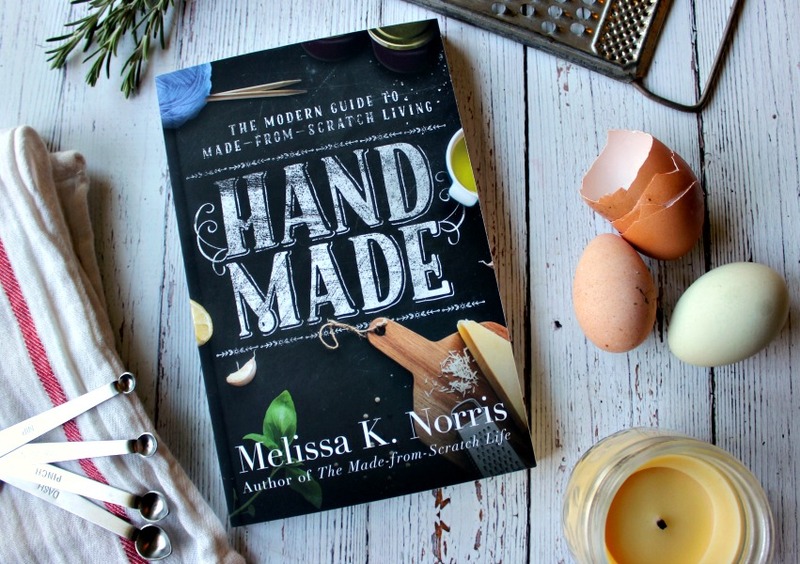 The original recipe for the bread dough was lost long ago when convenience foods began to take over and my grandma and mom’s generation began making them with store-bought sweet bread dough. But I like to make things from scratch as much as possible, so I have created my own sweet bread recipe that tastes much better (in my opinion) than any store-bought dough, and is probably much closer to what my baba would have made 100+ years ago. It’s important to use prune plums with this recipe as they tend to be meatier and firmer than other types of plums. Plus, they are much easier to pit than others, which makes it easy to keep the whole plum intact and pop the pit out by making just a slit. It’s best to use the whole plum in these buns rather than just a half as it gives a better plum to bun ratio. 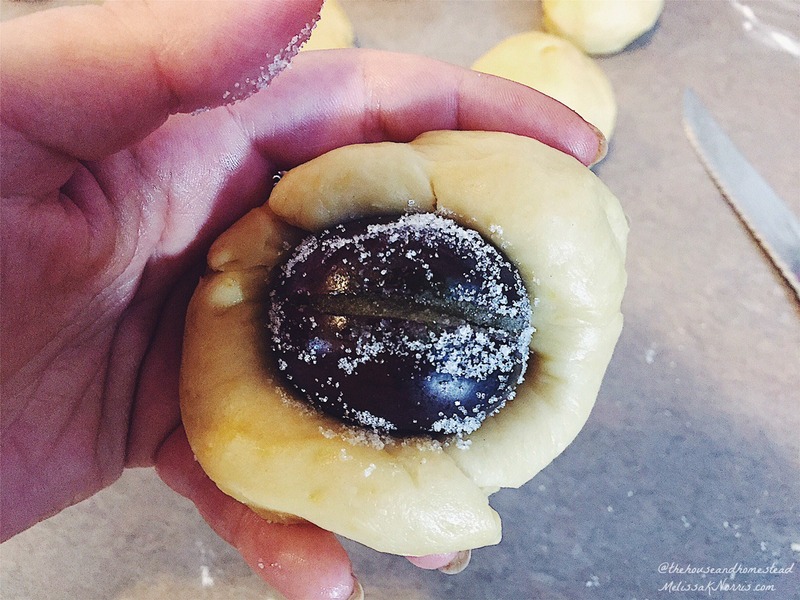 So on behalf of my family and all of the hardships that it took to bring you this recipe today, please enjoy these plum buns and share them with your loved ones this fall. And if anyone asks you where you got the recipe, just tell them it’s a long story that began when one particularly adventurous woman followed her heart across the ocean a long time ago. 1. Melt butter in a saucepan over medium heat. Add milk and heat until warm, but not hot. Stir in yeast. Allow yeast mixture to proof for about 10 minutes. *If liquid is too hot it could kill the yeast, so be sure to heat milk/butter mixture just enough to warm it to about room temperature or slightly over. 2. Mix flour, sugar and salt together on low in a stand mixer fitted with a dough hook. Add both eggs and increase the stand mixer speed slightly. Add the yeast/milk/butter mixture and continue to mix until the dough forms a ball on the dough hook and there is no dough stuck to the sides of the bowl. 3. Turn dough out onto a floured surface and knead well until dough is smooth (about 10 minutes). Form dough into a ball. Grease a stainless steel, glass or plastic mixing bowl with butter or oil so dough doesn’t stick. Place dough in bowl, cover and let rise until it’s roughly doubled in size (about an hour). 4. Wash plums while waiting for dough to rise. Then, using a pairing knife, make a slit in the side of each plum wide enough to pop the pit out. Once pitted, toss plums in about ¼ cup of sugar making sure to fill each plum with sugar as well. 5. Once dough has risen, turn it out onto a floured surface and punch it down. Divide it into 12 equal parts and roll into balls. 6. Make a dent into each dough ball and place a plum inside. Then wrap the dough around the plum, covering it completely. 7. Pinch the dough together to seal the dough around the plum. (If dough doesn’t seal completely that’s okay! But to make it a true plum bun, try to seal the plum completely in the middle. 8. Grease a 9×13 inch baking dish and place buns in dish. Let buns rise again for about 25 minutes. Preheat oven to 375º F.
9. Brush buns with an egg wash mixture of 1 egg and 1 Tbsp of milk. Place buns in oven and bake for about 25 minutes. Tops of buns should be golden brown. Remove from oven and let cool before serving. Melt butter in a saucepan over medium heat. Add milk and heat until warm, but not hot. Stir in yeast. Allow yeast mixture to proof for about 10 minutes. Mix flour, sugar and salt together on low in a stand mixer fitted with a dough hook. Add both eggs and increase the stand mixer speed slightly. Add the yeast/milk/butter mixture and continue to mix until the dough forms a ball on the dough hook and there is no dough stuck to the sides of the bowl. Turn dough out onto a floured surface and knead well until dough is smooth (about 10 minutes). Form dough into a ball. Grease a stainless steel, glass or plastic mixing bowl with butter or oil so dough doesn’t stick. Place dough in bowl, cover and let rise until it’s roughly doubled in size (about an hour). Wash plums while waiting for dough to rise. Then, using a pairing knife, make a slit in the side of each plum wide enough to pop the pit out. Once pitted, toss plums in about ¼ cup of sugar making sure to fill each plum with sugar as well. Once dough has risen, turn it out onto a floured surface and punch it down. Divide it into 12 equal parts and roll into balls. Make a dent into each dough ball and place a plum inside. Then wrap the dough around the plum, covering it completely. Pinch the dough together to seal the dough around the plum. (If dough doesn’t seal completely that’s okay! But to make it a true plum bun, try to seal the plum completely in the middle. Grease a 9×13 inch baking dish and place buns in dish. Let buns rise again for about 25 minutes. 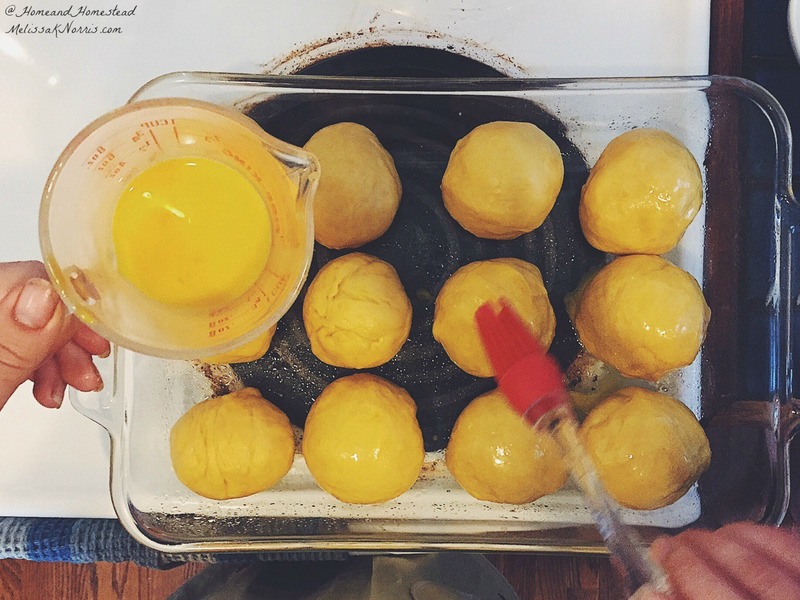 Preheat oven to 375º F.
Brush buns with an egg wash mixture of 1 egg and 1 Tbsp of milk. Place buns in oven and bake for about 25 minutes. Tops of buns should be golden brown. Remove from oven and let cool before serving. 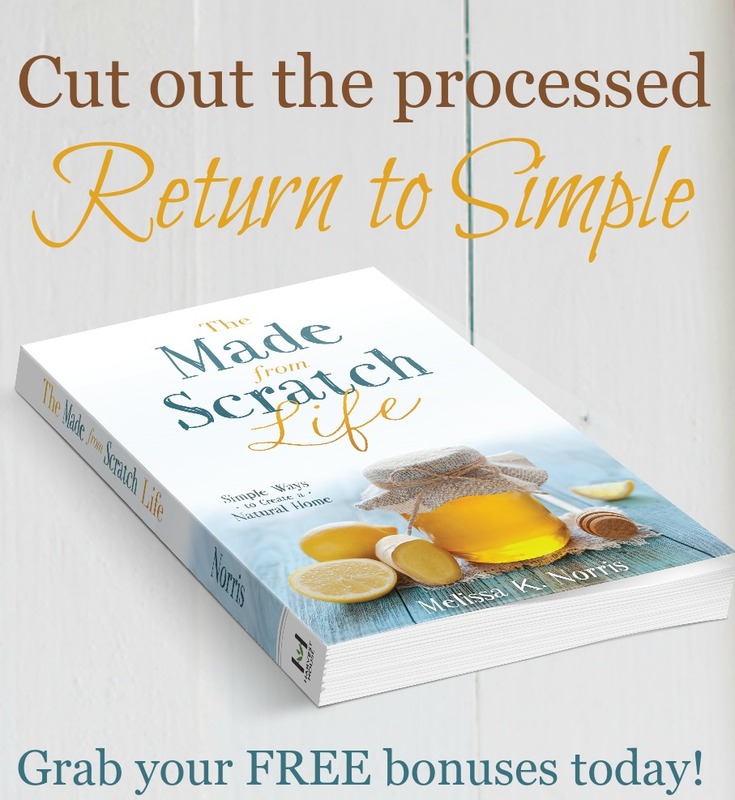 I can’t think of much better than a from scratch recipe with a story. Have you ever heard of plum buns? Will you be trying out this recipe?